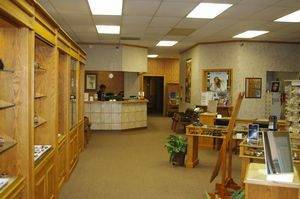 On Westheimer Road in Houston, TX, our Briargrove optometrists, opticians, and staff at Texas State Optical provide eye care and eyewear in Galleria and the Westside Houston Texas communities, 6 days a week. 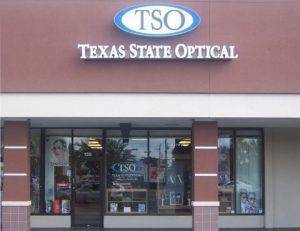 TSO Briargrove is located on Westheimer Road, between downtown Houston and Westside, just south of Piney Point Village in Woodlake / Briar Meadow, Texas State Optical Briargrove is in a great location! For your convenience, you can book an appointment online. 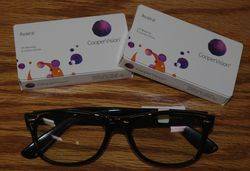 Or you can just stop in and buy glasses or contacts with your current prescription – no appointment necessary. See you in at Briargrove Shopping Center’s Texas State Optical in West Houston, TX! TSO Briargrove is located at 6100 Westheimer, Suite 138, in the Briargrove Shopping Center between Fountainview and Hillcroft at Greenridge. The Briargrove Shopping Center is directly across the street from Chili's Restaurant. Other businesses in this shopping center include Men's Warehouse, Sun and Ski Sports, and the Palm Restaurant. Contact our Briargrove eye care staff to book or request an appointment by filling out one of the forms below or email one of our Briargrove eye doctors with your questions or concerns. We look forward to hearing from you.